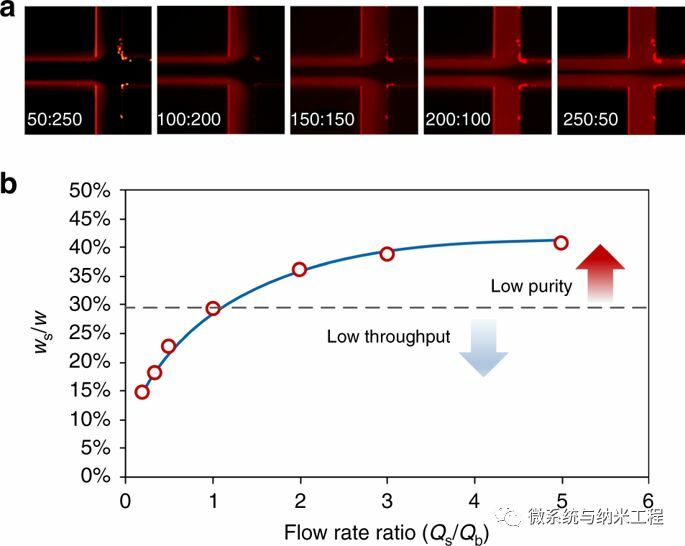 A novel multi-flow microfluidic system has been devised to isolate circulating tumor cells (CTCs) in patients with non-small cell lung cancer (NSCLC). NSCLC accounts for around 85% of all lung cancers. CTCs are cells that have been released from a primary tumor and are transported around the body by the blood. Those cells carry information that is critical for precise cancer detection, monitoring, and treatment; however, a high-quality method for isolating CTCs has hitherto been lacking. 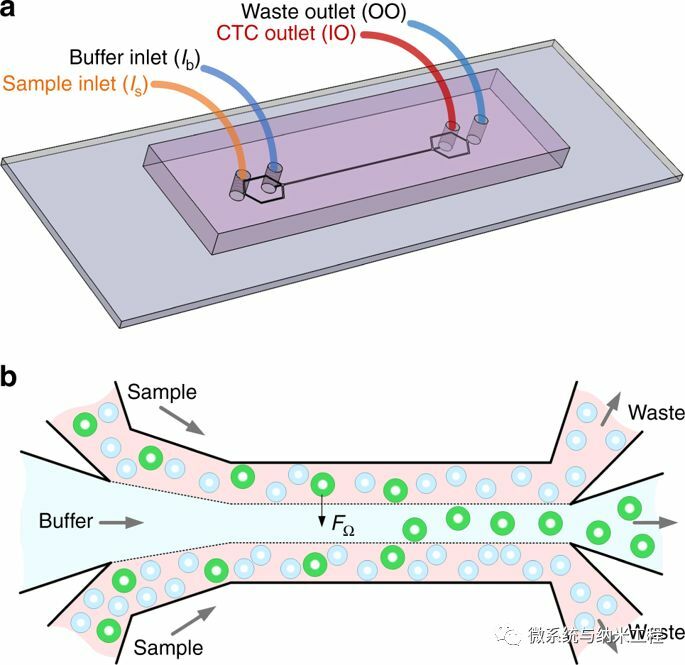 A team headed by Ian Papautsky at the University of Illinois at Chicago developed a novel multi-flow microfluidic device that affords high fidelity in separating CTCs from the blood of NSCLC patients. The authors believe that their versatile device offers considerable potential for facilitating extraction of information from CTCs in NSCLC and other forms of cancer.